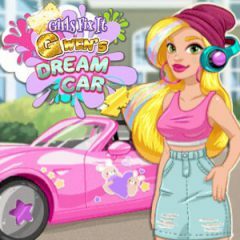 Gwen's dream car is broken. Maybe you can fix it yourself without paying money to someone? Do your best!